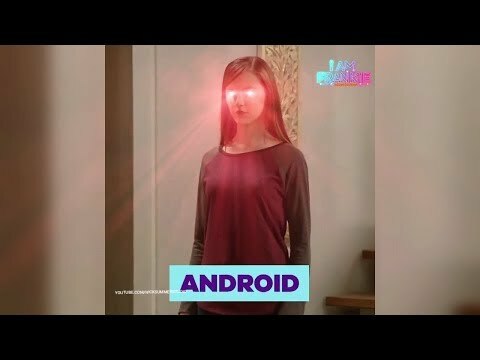 Nickelodeon's serialized live-action show I Am Frankie returns on Monday, Sept. 10, at 8:00 p.m. (ET/PT), continuing the story of Frankie Gaines (Alex Hook), a cutting-edge, experimental android who looks like any other human girl, but harbors a big secret--she functions as a high-tech computer with internet access, extensive memory and more. I Am Frankie will air Monday -Friday at 8:00 p.m. (ET/PT) on Nickelodeon. I Am Frankie Season 2 was released on Nickelodeon 223d ago in the US. Notify me when I Am Frankie Season 2 is available.